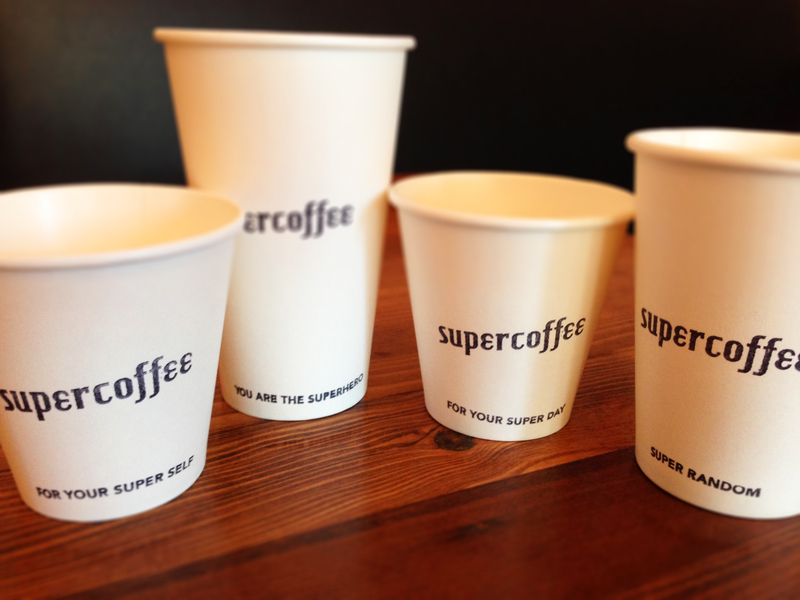 Tweet or instagram your suggestions (tag @supercoffeeMD and #superslogan) or email it to sayhi@supercoffee.ca. You can also just come on in and we’ll write it on our mirrors. So many ways to send us your creative inspiration! Winners to be chosen October 1st and notified by October 2nd.